Give your beard the royal treatment with Kingmaker Beard Oil. 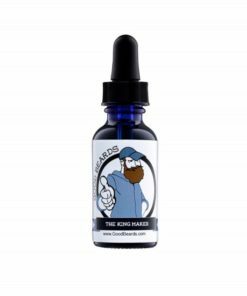 The hand crafted oil is especially formulated to give you a beard that will be the envy of the crowd. 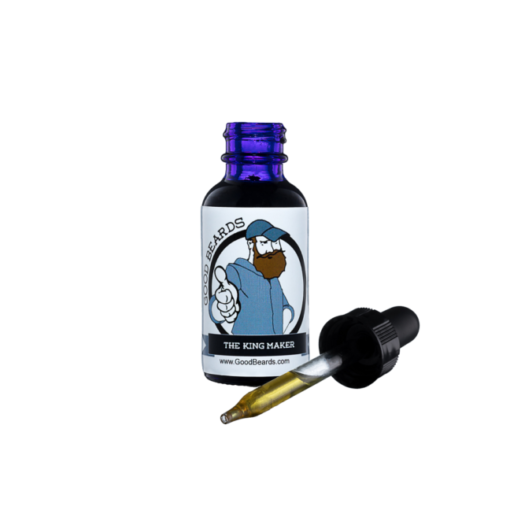 With a base of eucalyptus oil blended in with exotic frankincense and Myrrh, the beard oil is fit for the royalty. 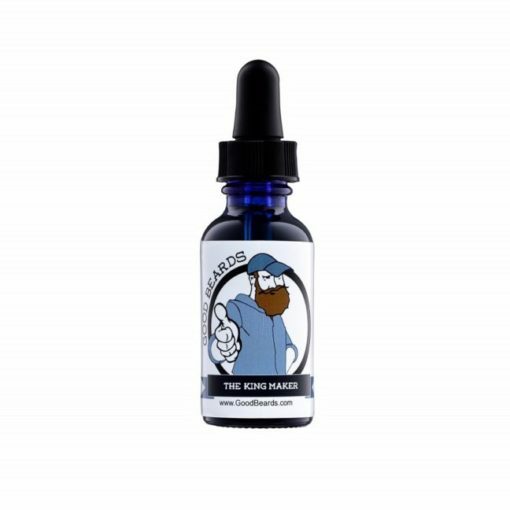 Its tingly feel on the skin helps to stimulate facial hair follicles making your beard long and luxurious while the earthy resinous smell transports you to the courts of ancient Kings. 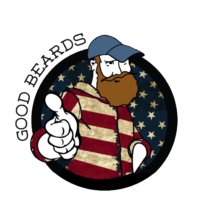 Beard oil can be used as pre and after shave as well, as it is light and leaves no residue. 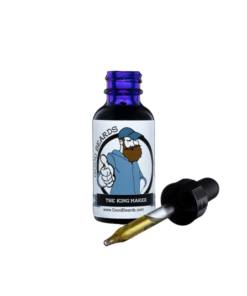 Moisturize your face while smelling like royalty. The KingMaker is not for the faint of heart. CAUTION: The contents of this bottle will cause your personal space to be violated!